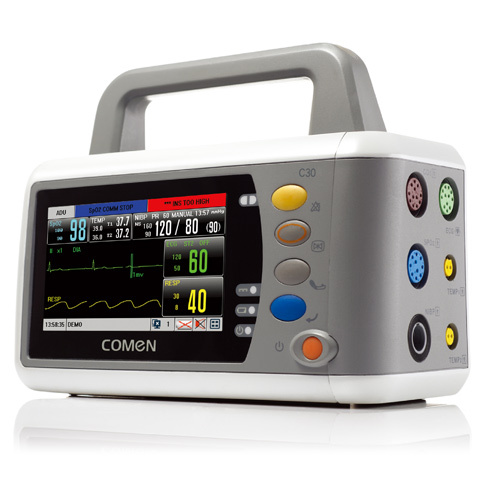 The COMEN C30 is a compact, easy-to-operate patient monitor designed to measure ECG, blood pressure, oxygen saturation, heart rate, respiratory rate and body temperature. The shock-proof and waterproof monitor is perfectly suitable for use by rescue service staff and first aid helpers. The COMEN C30 is operated via the touch screen and shortcut keys. 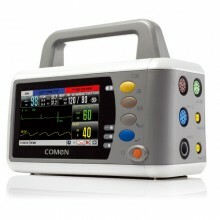 Click the button below to add the COMEN C30 Patient Monitor Standard SpO2-Sensor to your wish list.